After all recent attacks, what is the current cybersecurity status? 2017 has already seen a number of high profile cybersecurity events, and we expect many more before the year is out. As an evidence of this, PandaLabs records a 40% increase in attacked devices this quarter. 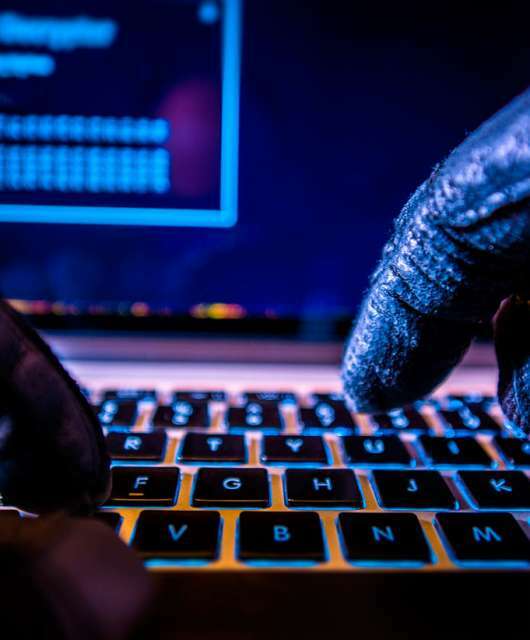 Cybercriminals have been carrying out attacks on an unprecedented scale, even bringing the country of Ukraine to a virtual standstill during the Petya ransomware outbreak. 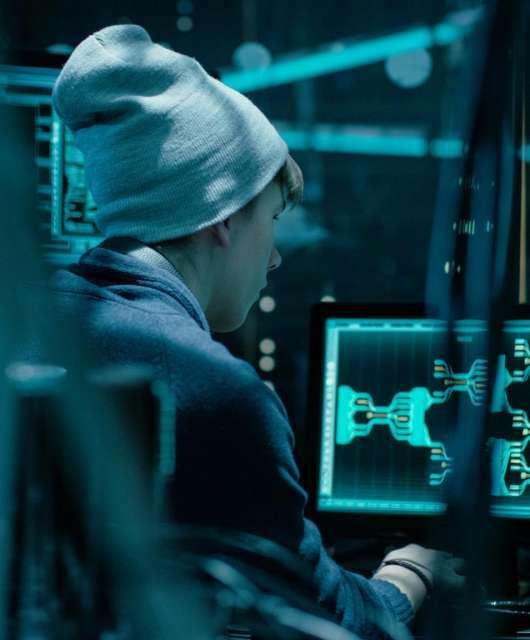 These attacks are highly publicised, as is expert advice for managing security breaches – so are we cybersafer than ever before? Despite increased awareness of cybersecurity issues, the answer has to be “no”. The fact that breaches are increasing in frequency every year is proof that we are definitely not cybersafer. Historically, the computer systems used to run large operations like electricity generation or hospitals were operated ‘offline’ – the only way to access them was via a terminal directly attached to the equipment. 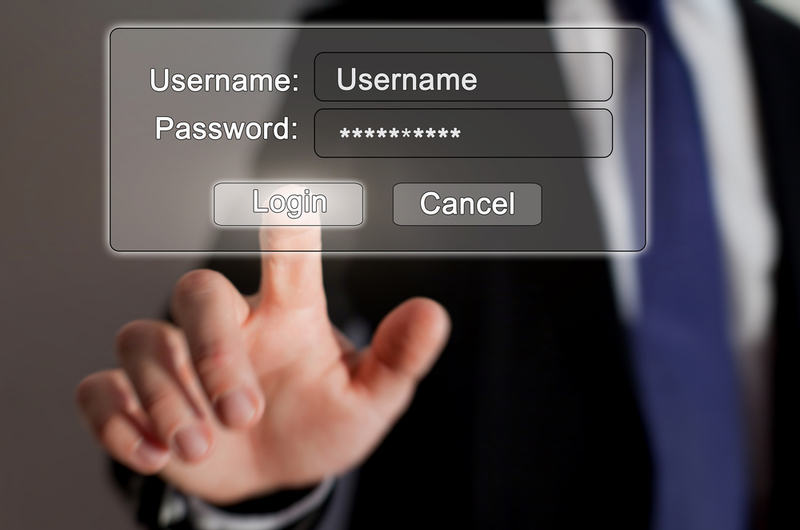 Over time, these systems have been connected to corporate networks, making them easier to access and manage by authorised users. Once connected however, these systems are potentially exposed to anyone on the network. If a hacker can break into the network, there’s a very good chance they can crack the security surrounding these critical systems too. Our reliance on data for improving products and the delivery of efficient services means that businesses are under increasing pressure to network even more of their systems. Which means that cybercriminals have even more opportunities to cause problems. As a result, we can expect to see more attacks taking place even more frequently in the near future. Cybercriminal groups are on the rise: The Shadow Brokers plan to continue publishing stolen NSA data, and the cyberarms race is coming to a boil. Individuals and companies should take extra security precautions. Individuals and businesses, in the crosshairs: Out of all the machines protected by a Panda Security solution, 3.44% of them were attacked by unknown threats, representing an increase of almost 40% from the previous quarter. If we look at the type of client, home users and small businesses make up 3.81% of attacks, while in the case of medium and large companies the figure is 2.28%. Home users have far fewer protective measures in place, and they are therefore more exposed to attacks. Many attacks that successfully run their course in a home setting are easily detained in corporate networks before they can have an effect. In the most high profile cases, big businesses and government are the targets for cybercrime. But in order to launch these attacks, hackers typically infect computers that belong to ordinary people, taking them over for use as part of a coordinated botnet. Compromised computers are then used to break through firewalls, or to spread malware. Which means that we all have a part to play in raising cyber safety standards. Although businesses and governments are trying to improve cybersecurity provisions, we need to help out. The first (and most important) step towards becoming cyber safer is the installation of anti-malware software. These tools automatically identify and block malware before it can install itself. Which means that hackers cannot use your PC as part of a botnet. 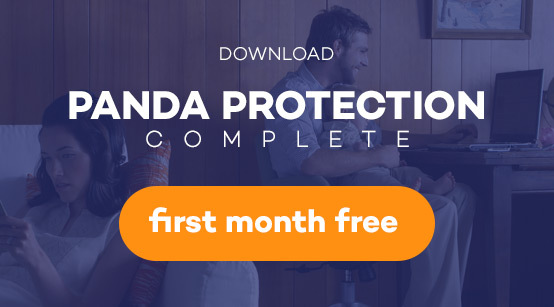 You can take the first step towards becoming cybersafer by downloading a free trial of Panda Gold Protection right now. And by telling your friends and family about the importance of anti-malware tools, we can help the rest of the world become cyber safer too. Is Your Company Underestimating the Dangers of Internal Threats? To what extent do you leave your footprint in the environment? Very informative article and points out how most companies are not in compliance when it comes to awareness and prevention. Thanks a lot for reading us and for your comment. We are glad you find our content informative.